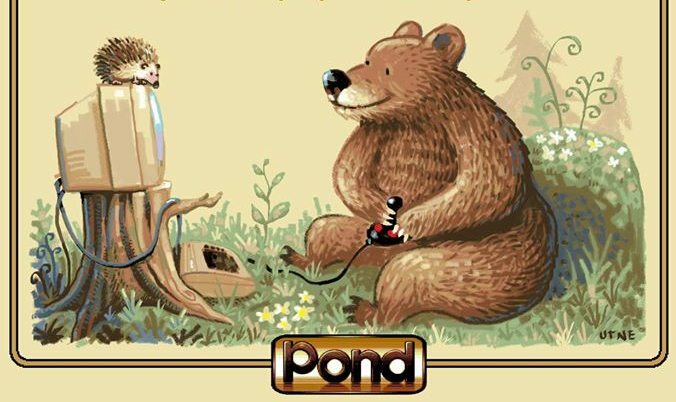 Indie Retro News: The Bear Essentials - A rather lovely looking C64 platformer coming Christmas Eve! 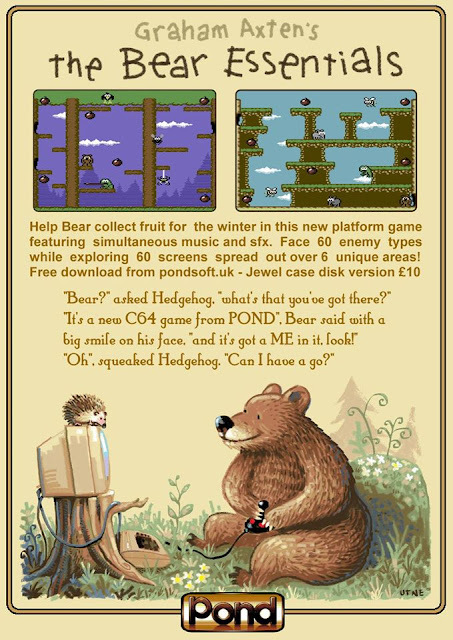 The Bear Essentials - A rather lovely looking C64 platformer coming Christmas Eve! The time has just gone past 1am and I'm nearly ready for bed, but I thought I'd mention a rather lovely platformer called ' The Bear Essentials ' that is coming to a C64 near you this Christmas Eve. Developed by Graham Axten, The Bear Essentials is a fun for all the family experience and your task is to help the big bear collect all the fruit before winter begins. It will feature 60 enemy types in over 60 screens spread across 6 unique areas, with both music and sound effects playing at the same time! "The Bear Essentials" will be released December 24 2016, as a free download and published by Pond Software! The physical disk version will be available for £10 early next year.